The Rise And Fall Of Fannie Mae And Freddie Mac Bailing out the failed mortgage giants has cost taxpayers more than $130 billion. More than two years later, it's still unclear what comes next. 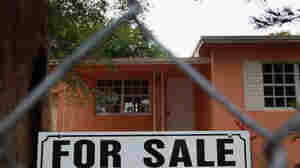 The failed mortgage giants have cost taxpayers more than $130 billion. What's next? April 1, 2011  Sure the past year was a tough one for the millions of Americans who lost jobs or faced foreclosure, but at least some people did well. The top executives of bailed-out mortgage finance giants Fannie Mae and Freddie Mac were paid very large salaries — without proper written procedures or analysis, according to an inspector general's report. 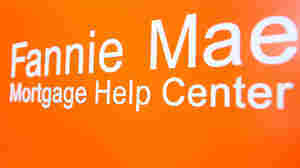 March 30, 2011  There's widespread agreement that Fannie Mae and Freddie Mac should be abolished. But what will the mortgage market look like when they're gone? 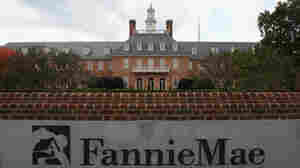 March 29, 2011  Fannie Mae and Freddie Mac grew too big to fail. Then the mortgage giants followed the subprime lending industry into the abyss. March 28, 2011  How Fannie Mae and Freddie Mac used ferocious lobbying and implicit government backing to grow rich and powerful.